SKU: L366RB. 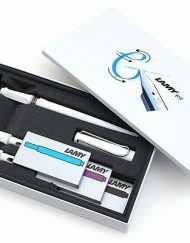 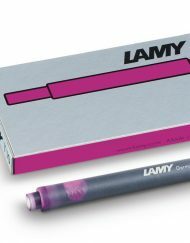 Categories: Lamy, Lamy Studio. 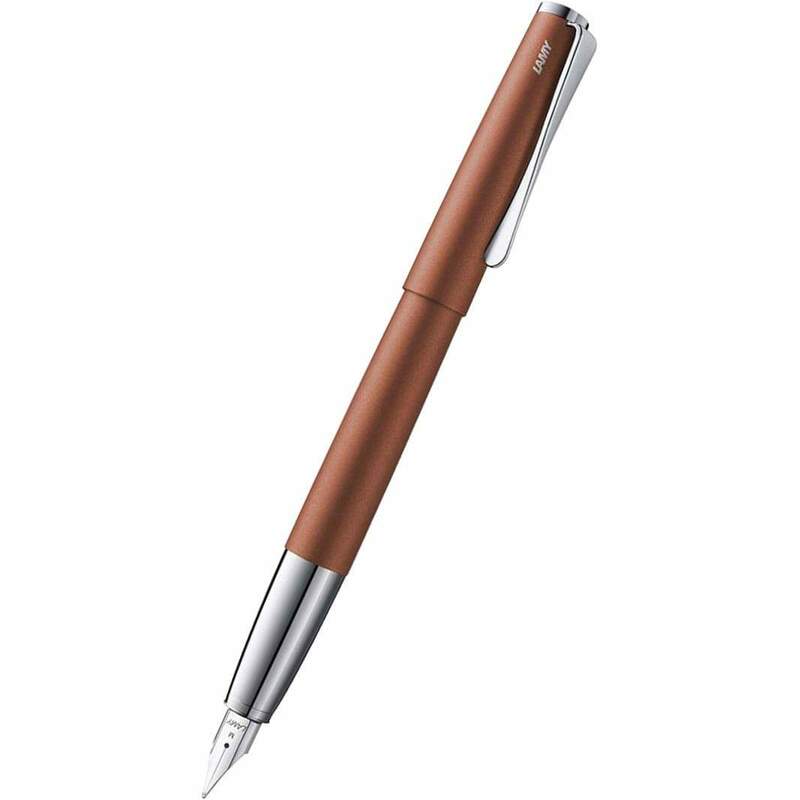 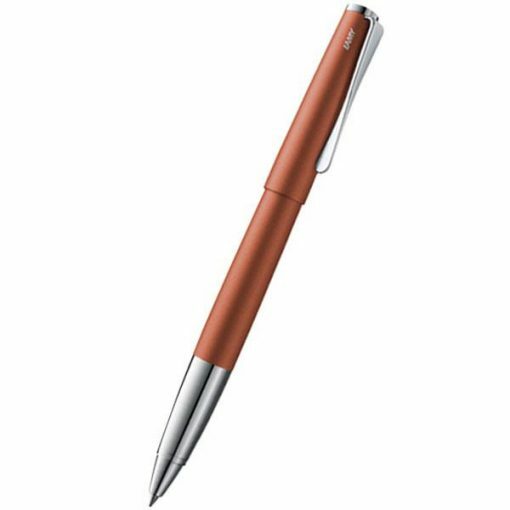 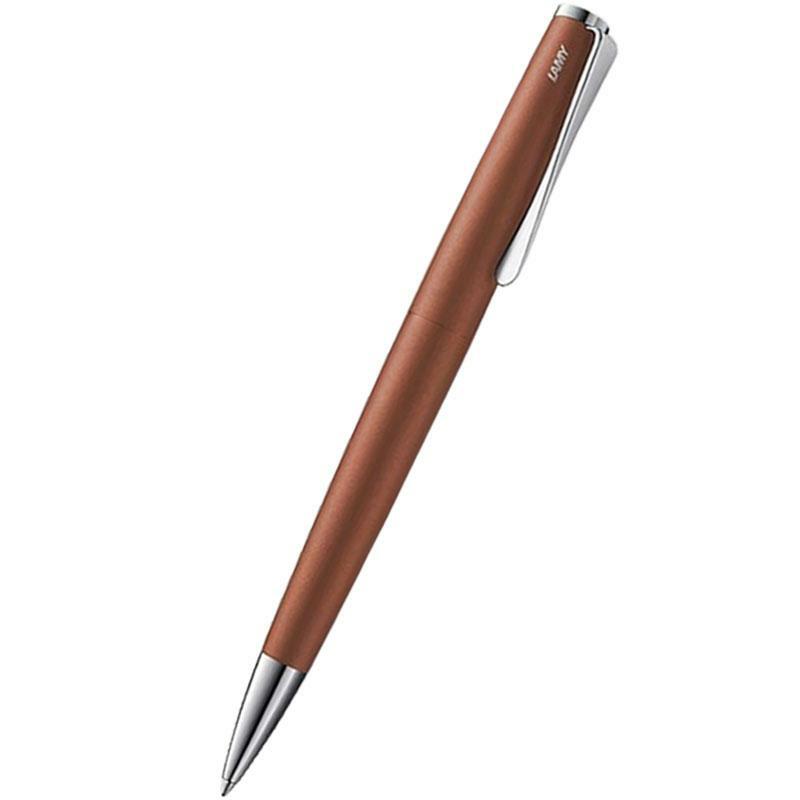 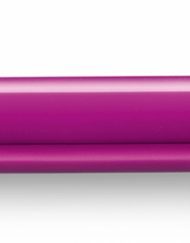 Tags: L366RB, LAMY STUDIO LTD ED OLIVE ROLLER BALL PEN, limited edition, olive, roller ball, rollerball. 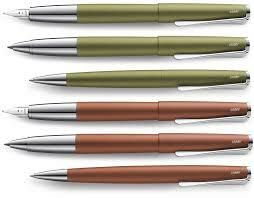 All new limited edition color for the Lamy Studio pens – Olive. 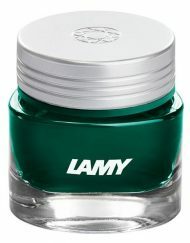 With the rich, warm feel of Italy, the home where olives grow and thrive, this is a beautiful color for any collection. 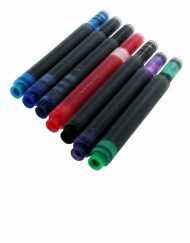 Refills available in black or blue.